2019 - Meet the New You! happiness, wisdom or joy, we have it in store for you. 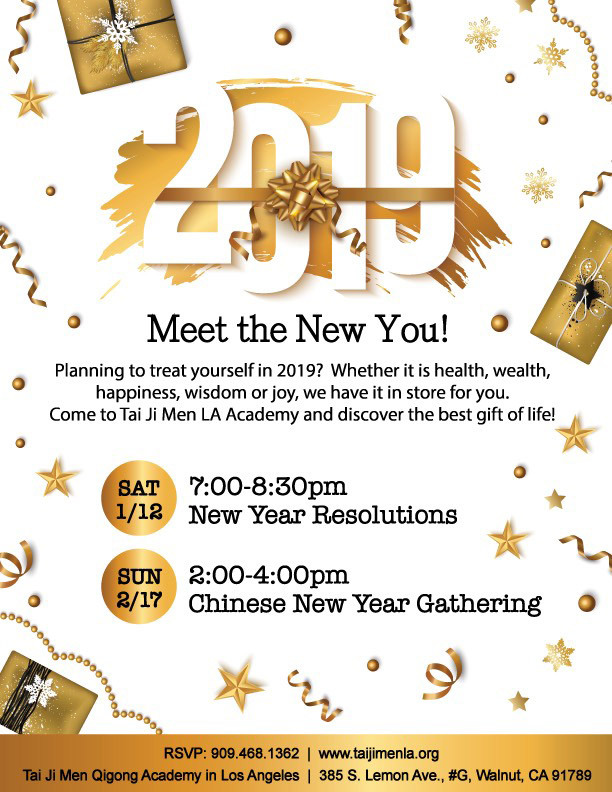 Come to Tai Ji Men LA Academy and discover the best gift of life!